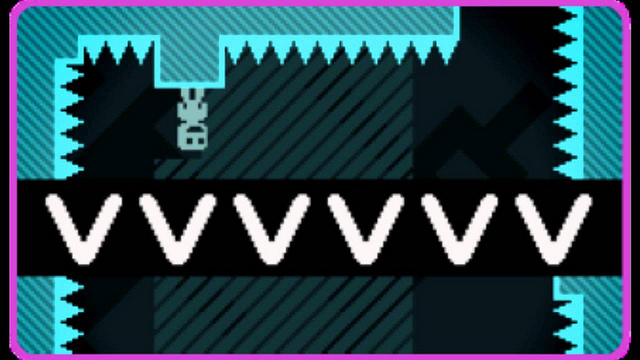 VVVVVV drops you into the boots of Captain Viridian. Tasked with finding your missing crewmates, you must explore this retro 8-bit styled world screen by screen. The captain can’t jump and has no fancy equipment and no fancy tools. He can only run left and right to find the missing crew of his spaceship, but players can also flip the direction of gravity with a simple button press to avoid some obstacles and continue exploring. VVVVVV was developed by distractionware. Its creator, Terry Cavanagh, is an independent game developer from Monaghan, Ireland. He is currently living in London, and is known for other games like Don’t Look Back and Super Hexagon.